See Dirt Run™! offers worry free maintenance that saves you money. Contact our office for more details. 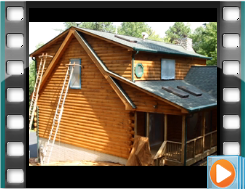 See Dirt Run!™ also offers commercial pressure washing for buildings and concrete as well. 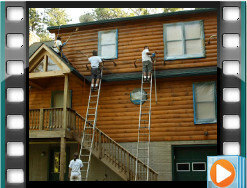 Whether you are looking for a pressure washing company to clean or restore the exterior of your vinyl, brick, aluminum or stucco home or pressure treated pine, cedar, redwood, ipe, mahogany, Brazilian redwood or Pau Lope deck, or to assist with building washing we can help.